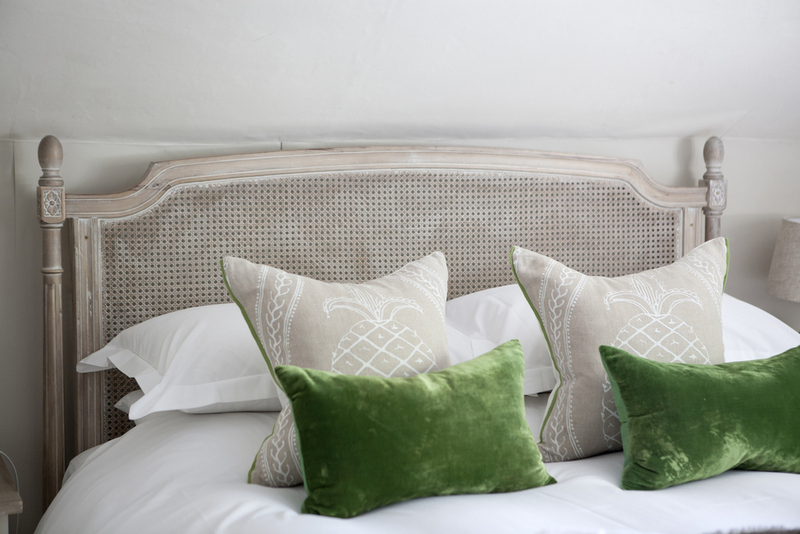 Whether travelling for business or pleasure, our six delightful bedrooms offer understated luxury and warmth combined with genuine Dorset hospitality. Perfect accommodation for a wedding party or a romantic weekend, we also cater for families, with camp beds and travel cots available. All prices include a hearty breakfast, perfect to set you up for the day ahead. £10 for upto two dogs per stay. NB: We offer a 10% to Clayesmore Society members ~ simply bring your blue membership card when checking-in. Richly decorated, this room features a super king sized bed with feather bedding, a cosy reading chair and bay window, and an en suite bathroom with a fabulous power shower. We can also make Room 1 up as a twin room, should you require. (Please note this room is situated above the kitchen and is affected by noise from fans during service hours). A cosy room with queen sized bed, and en suite bathroom with shower. Well-behaved dogs are also welcome to stay in this room. A lovely light and spacious room. Room 3 features a king sized bed, window seat to enjoy the sunshine, a generous en suite with separate shower and a full sized bath. 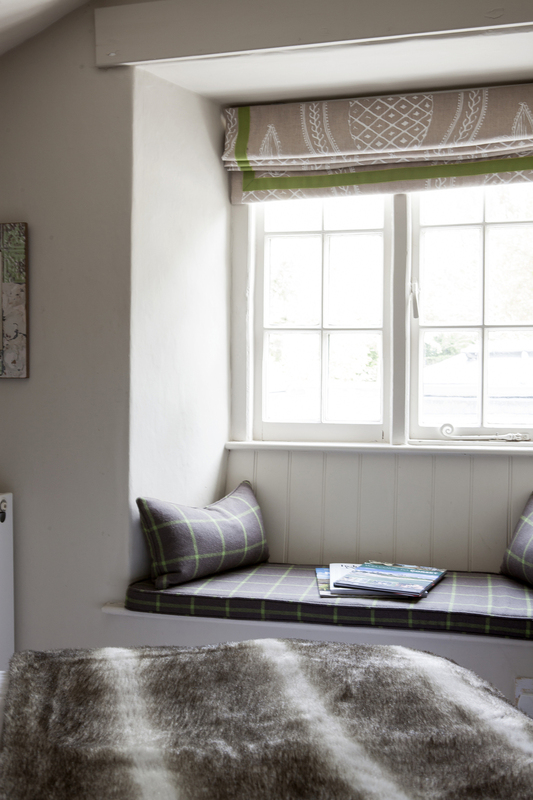 A comfortable room with lovely charming, sloping ceilings, soft furnishings and tranquil décor; it features a queen sized bed and en suite with walk in shower. This room has stunning, high ceilings with exposed timber beams and brick work. It offers a king sized bed and over-sized power shower. A room for truly relaxing in. This room is the perfect place to escape to. A generous, super king bed, lovely big cosy sofa, large screen TV and a roll-top bath on its own stage. We can also make this up as a twin room, should you require. This luxurious room is just the thing for a very special occasion or indulgent weekend away. If you are with us for an active stay, walking, cycling, running or just exploring the delights North Dorset has to offer, we can make a wonderful packed lunch for you to take on your journey. Simply give us 24 hours’ notice.